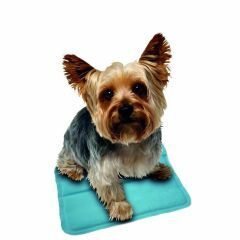 The Snugglesafe Coolpad is perfect for your pet if it feels the heat! The Coolpad cools down as soon as an animal sits or lays down on it. No freezing or electricity required but this Coolpad can be used again and again! 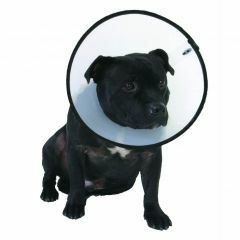 The Company Of Animals Smart Collar - Dog is a humane method of preventing dogs from chewing, licking or aggravating a wound or injury. 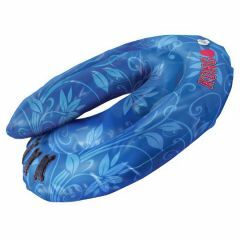 The KONG Cushion Collar is an inflatable, air cushioned collar which provides relaxing comfort for pets during recovery from injuries, rashes and surgery. The Buster Pill Giver is a fast and easy way of administering tablets to animals (especially cats!). 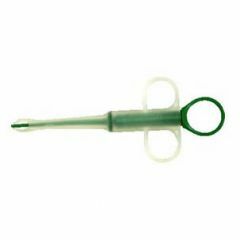 The Buster Pill Giver comes in two varieties: Soft Tip and Regular Tip. 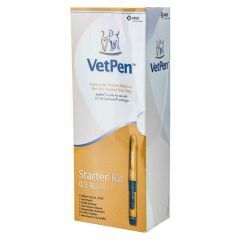 VetPen was developed to make it easier for pet owners to manage their pets diabetes. 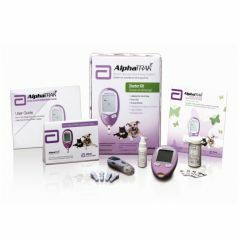 This breakthrough device features innovative technology that makes giving Caninsulin injections simpler, more accurate, and less time-consuming. 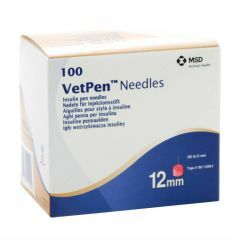 Caninsulin Vetpen Needles for use with the Caninsulin Vetpen.We are unable to accept back vetpen needles for a refund. 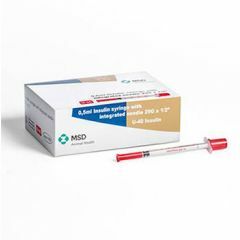 Pack of 100 Caninsulin syringes complete with needles (29G x 1/2 inch fixed needle) for use with Caninsulin products only. 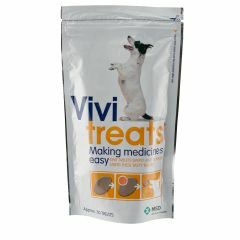 Vivitreats are a soft and tasty treat designed to help administering tablets to your dog simply, easily and without fuss. 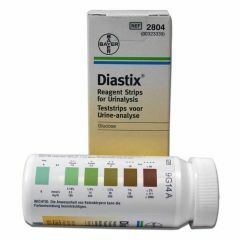 Diastix Reagent Strips are used for the detection of glucose in urine and come as a pack of 50. 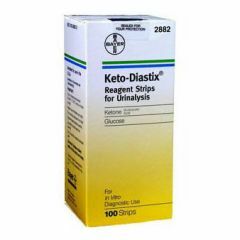 They are a simple, fast and convenient method of testing urine in diabetes cases. 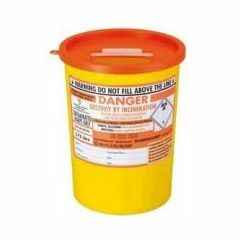 Dispose of your needles safely with the Doop Sharps Bin. Once full, take to your vets who will dispose of the container safely for you. 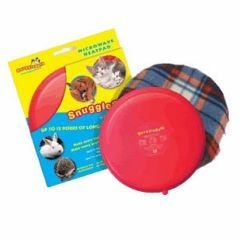 The SnuggleSafe Microwave Heat Pad and Cover is a safe and easy way to provide your pet with instant and long lasting warmth. It's quick to heat up, just a few minutes in the microwave, and provides warmth for up to 10 hours. 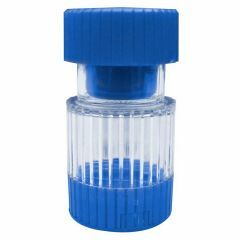 The Pill Splitter/Crusher is a plastic container with features to store, cut and crush pills and tablets. 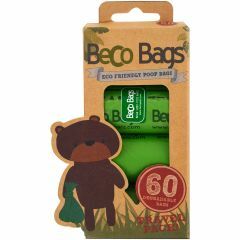 Ideal for pets that will not swallow whole tablets.